CHECK THE COMPS! 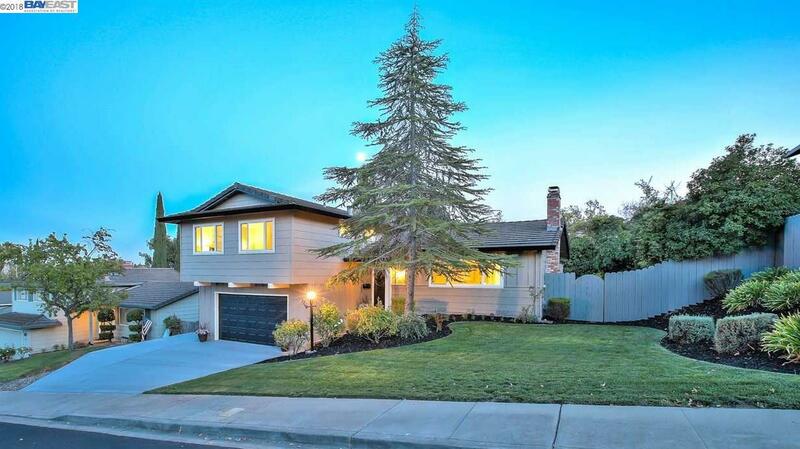 GREAT PRICE ON DESIRABLE WESTSIDE PLEASANTON HOME SET IN TRANQUIL FOOTHILLS LOCATION! This Will Feel Like Home - Beautiful Front Yard Heightens the Curb Appeal of this Picturesque Neighborhoodâ¦Spacious Home w/Natural Light, Neutral Two-Tone Color Schemes and Large Lot w/Side Yard Accessâ¦ Tastefully Remodeled Baths and Updated Kitchen w/Stainless Appliances, Tile and Stone Counters w/Kohler and Hansgrohe Accents. Well Maintained w/Improvements such as Dual Pane Windows and New Designer Lighting. Prepare and Enjoy Meals from the Sunny Kitchen w/Garden Windows overlooking the Tranquil Deck onto Private, Serene Back Yard. This Westside Home is near Award-winning Schools, Historic Downtown, Stanford ValleyCare, Oracle and Kaiser. Convenient to Shops and Recreation including Stoneridge, Livermore Premium Outlets, Trails, Oakhill and Muirwood Parks, Bernal Fields and Highland Oaks Cabana Club. Easy Access to Hwys 580/680/84...plus other options such as ACE and BART!